Caremark Dublin South is owned and operated by Mark Sheedy. 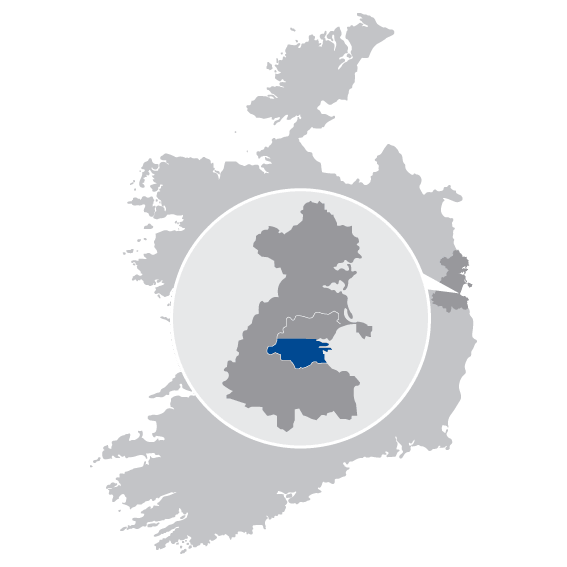 Our office in Churchtown provides services throughout South Dublin city. Our aim is to provide person-centred care and support services to all our clients to promote independence and to enable our clients to remain living at home and within their own communities. Please do not hesitate to contact us to discuss your care and support needs. Anne Marie Foley is the Data Protection Officer for this Caremark office. Should you need to get in contact with her please use the contact details above. Mark is the Managing Director for Caremark Dublin South. 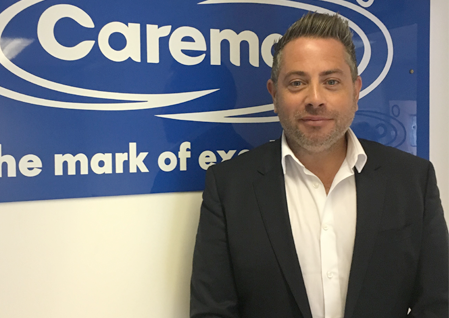 Mark brings a wealth of experience in business and management to Caremark in order to recruit and retain the highest calibre of care and support workers. Mark is passionate about supporting individuals in their own homes and ensuring that all care and support delivered is of the highest quality. 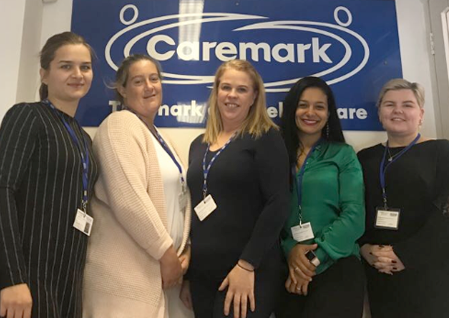 Annemarie started working for Caremark in 2014 and has fulfilled the roles of Care and Support Worker, Field Care Supervisor and Care Coordinator. She is currently the Care Manager for Dublin South and is passionate about delivering the highest standards of care. 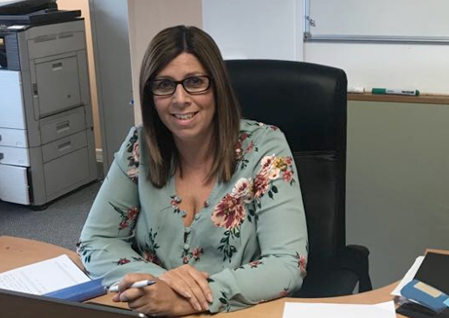 Annemarie believes that this is achieved through recruiting and retaining qualified, experienced and passionate staff throughout the company. I want to express my deep gratitude to you for your exemplary care provided for my wife Patricia. With you she was always in the best hands and she and I knew it. The many carers who looked after Pat during the last phase of her illness, went the extra mile to make sure Patricia had all the care and assistance she needed. She was so appreciative as I was. We will miss her greatly but I am quite sure she couldn’t have been better looked after than in your care.